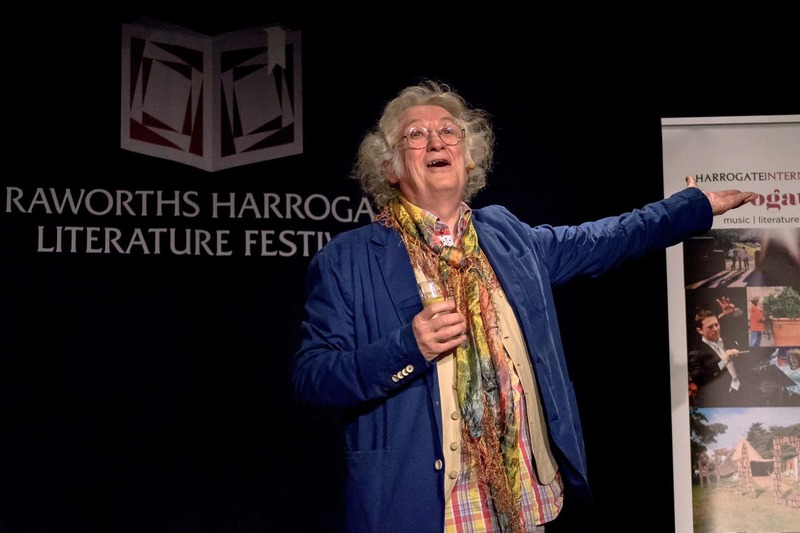 The Raworths Harrogate Literature Festival is a flagship literary event hosted by Harrogate International Festivals. Cause UK was delighted once more to represent the Festival delivering its annual PR for the July event. This year featured an incredible line-up including Matt Haig, Jenny Eclair, Alan Johnston, Noddy Holder, Richard and Judy and Michelle Mone. For the second year running, it was cherry picked by Harper’s Bazaar magazine as one of the top literary festivals in the UK! Cause UK achieved extensive regional media coverage, including authors appearing on BBC Radio York and Leeds, in the Yorkshire Post, Northern Echo and York Press. With well over 60 pieces of original news and features, the estimated online audience views is over 100k, achieving 1.15k social shares.